Did you find your Development Machine performing slowly.., its time to clean up the Message Box and Tracking Data.. Here are few steps to clean up BizTalk Message Box Database. 1. 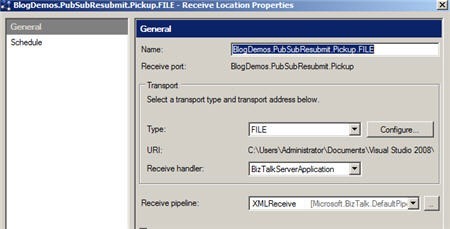 There is a Stored Proc bts_CleanupMsgbox in BizTalkMsgBoxDb Database. By default this stored proc does nothing. It’s Dummy. This is to prevent accidental execution in the Production Server. 2. Execute a script to recreate bts_CleanupMsgbox. Script can be found at <BizTalk Dir>Schemamsgbox_cleanup_logic.sql. 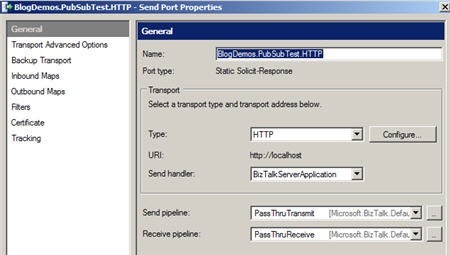 This script should be executed in BizTalkMsgBoxDb Database. 3. Stop BizTalk services from the Services (Start -> Run -> Services.msc). This SP will take an input parameter @fLeaveActSubs.